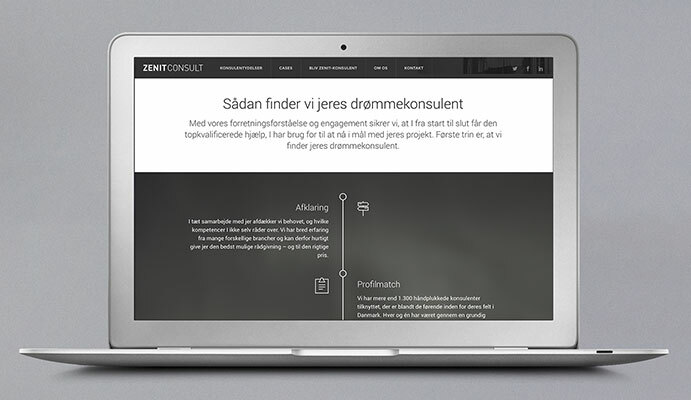 ZENIT Consult A/S is one of Denmark’s largest IT consultancies with some of the most experienced and qualified IT consultants working in a wide range of technologies. ZENIT offers solutions from analysis to implementation for all types of IT projects. 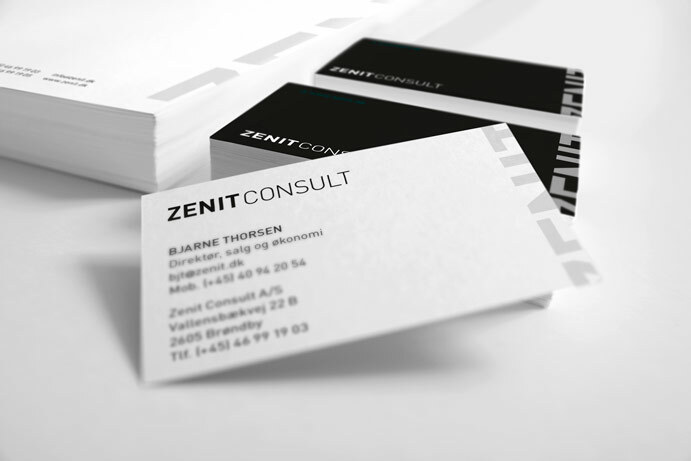 Together with ZENIT, Sebastian Sejer & Co has developed a comprehensive brand strategy ahead of a re-launch of the brand. 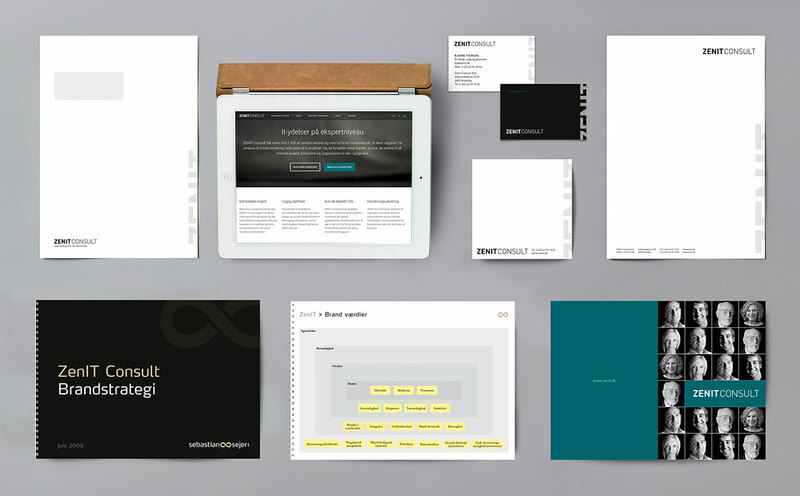 As an extension of this work we created a new visual identity which is implemented in a wide range of elements. 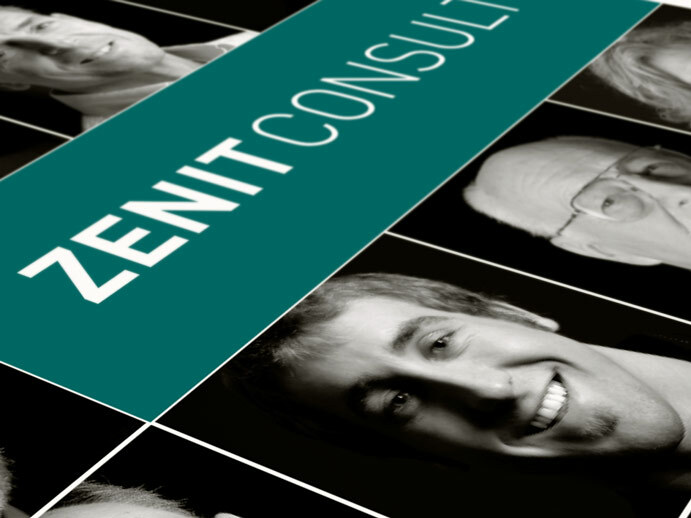 We also developed a website and intranet solution for ZENIT. 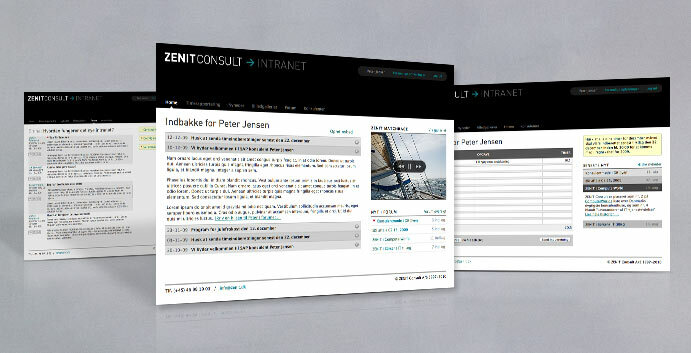 The intranet gives its many decentralised consultants the change to share experiences and includes, among other things, a central reporting tool.